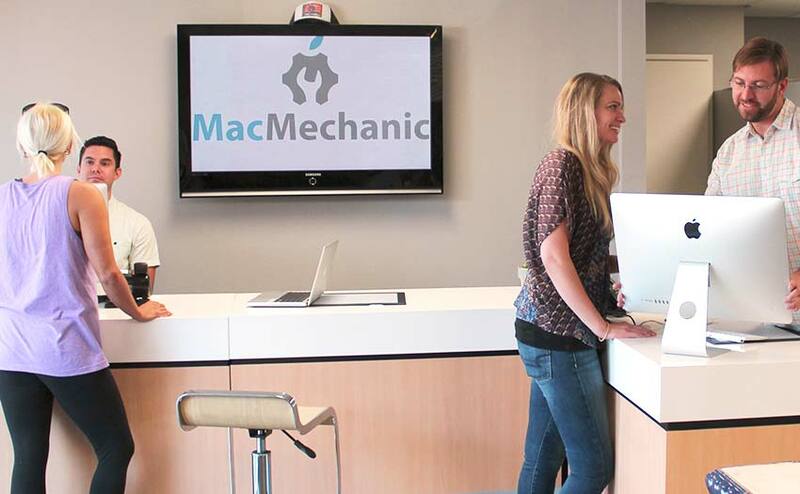 We’ve been your trusted Apple computer and device repair specialists in Santa Barbara since 1998. We have a new location with more parking to make it easier for you to get the help you need with your desktops, laptops, iPhones, iPads, monitors, and other devices. Our team is friendly, efficient, and we love to teach. 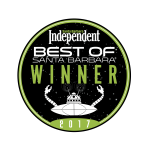 We’re centrally located in Santa Barbara, and we have our own parking lot for easy access. Get live help right now! Are you struggling with an issue right now? Many times we can help solve issues right through your browser. Or visit our location at 3433 State St. in Santa Barbara.